St Cyprian, third-century bishop of Carthage, developed a theory of church unity almost universally accepted up to the European Reformation: to be a member of the Body of Christ you needed to be in communion with a priest who was in communion with a bishop who in turn was in communion with all other bishops in the world. But, how could you discern who was a legitimate bishop? And, on what kind of issue would it be right to break off communion? Additionally, could self-authenticating ministries, like those of martyrs and confessors who had suffered for the faith, supersede this order? Finally, did the Church need, and in what form, a universal bishop who could guarantee the integrity of the network of bishops? St Cyprian wrestled with these questions in his letters and treatises, selected and translated in these companion volumes. 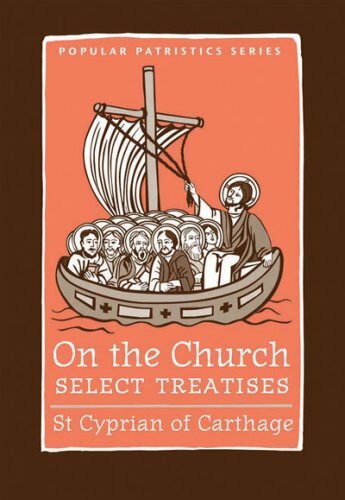 Each volume contains an introduction to the two principal controversies that spurred St Cyprian to write his defense on church unity: first, the readmission to the Eucharist of those Christians who had lapsed or fallen in the persecution under Emperor Decius; and second, the sacramental validity of baptism in heretical and schismatic communities. These are the only three existing ante-Nicene treatises on the Lord's Prayer. Candidates for baptism in the ancient Church were trained in prayer, a practice that gave rise to a tradition of commentary on the Lord's Prayer. These classic texts became the starting points for many other commentaries. Of the three, however, only the discourse of Cyprian is an address to catechumens. 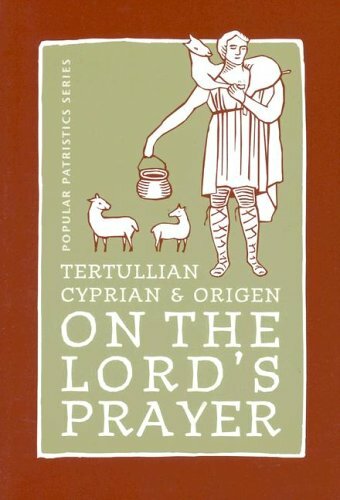 Tertullian's treatise contains additional material on the conduct of worship and on prayer in the assembly, and Origen's commentary is a vast work on the whole subject of prayer, as much suited to advanced learners in the school of Christ as to those preparing for baptism. 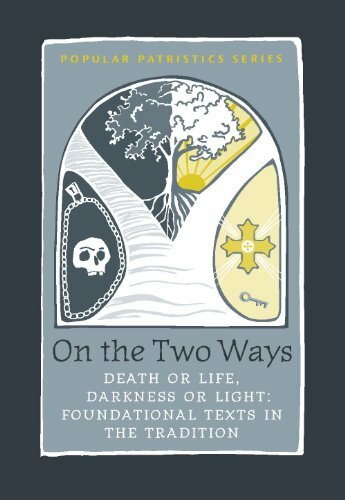 All these texts remain spiritually vital, but since they are addressed to a different world, the translator has provided brief notes on points of difficulty and accessible yet scholarly introductions to make these rich works available to a fresh audience. Love it or hate it, popular culture permeates every aspect of contemporary society. In this accessibly written introduction to the sociology of popular culture, Dustin Kidd provides the tools to think critically about the cultural soup served daily by film, television, music, print media, and the internet.Utilizing each chapter to present core topical and timely examples, Kidd highlights the tension between inclusion and individuality that lies beneath mass media and commercial culture, using this tension as a point of entry to an otherwise expansive topic. 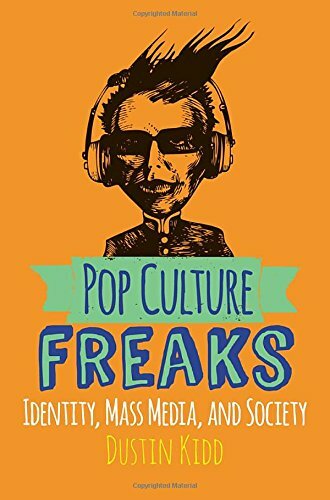 He systematically considers several dimensions of identity—race, class, gender, sexuality, disability—to provide a broad overview of the field that encompasses classical and contemporary theory, original data, topical and timely examples, and a strong pedagogical focus on methods.Pop Culture Freaks encourages students to develop further research questions and projects from the material. Both quantitative and qualitative analyses are brought to bear in Kidd's examination of the labor force for cultural production, the representations of identity in cultural objects, and the surprising differences in how various audiences consume and use mass culture in their everyday lives. Psychiatrist Viktor Frankl's memoir has riveted generations of readers with its descriptions of life in Nazi death camps and its lessons for spiritual survival. Between 1942 and 1945 Frankl labored in four different camps, including Auschwitz, while his parents, brother, and pregnant wife perished. Based on his own experience and the experiences of others he treated later in his practice, Frankl argues that we cannot avoid suffering but we can choose how to cope with it, find meaning in it, and move forward with renewed purpose. 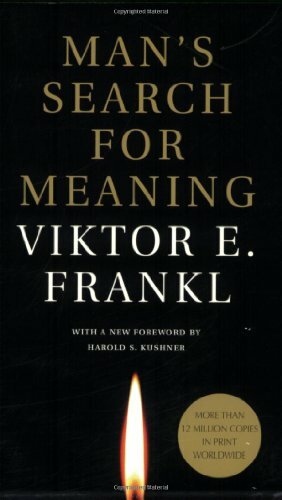 Frankl's theory-known as logotherapy, from the Greek word logos ("meaning")-holds that our primary drive in life is not pleasure, as Freud maintained, but the discovery and pursuit of what we personally find meaningful.At the time of Frankl's death in 1997, Man's Search for Meaning had sold more than 10 million copies in twenty-four languages. A 1991 reader survey for the Library of Congress that asked readers to name a "book that made a difference in your life" found Man's Search for Meaning among the ten most influential books in America. Gregory of Nazianzus, "The Theologian," was recognized among the Cappadocian Fathers as a peculiarly vivid and quotable exponent of the doctrine of God in Trinity. A brilliant orator and accomplished poet, he placed before the Church his interpretation of the sublime mystery of the God revealed as Father, Son, and Holy Spirit. These five sermons, probably delivered as a series at the small chapel of the Resurrection in Constantinople, where Gregory was the bishop in charge of loyal "Nicenes," contain Gregory's penetrating teaching. 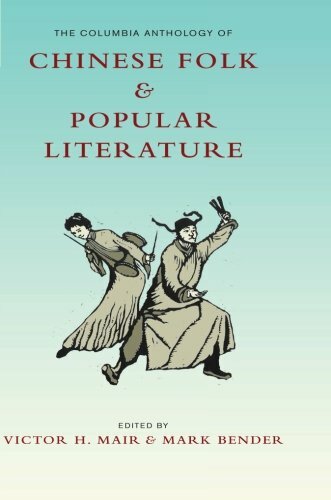 The English translation aims to capture for the present-day reader something of the atmosphere of intellectual excitement and spiritual exhilaration experienced by his first listeners. 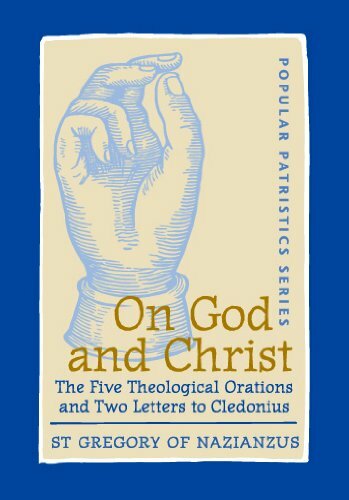 In addition, this work contains a new translation of Gregory's letters to Cledonius, which contain more focused reflections on the person of Jesus Christ, laying the groundwork for later Christology. Frederick Williams, professor of Greek at the Queen's University in Belfast, translated the first oration. Lionel Wickham, formerly Lecturer in the Faculty of Divinity at Cambridge, translated the other four orations and the two letters to Cledonius. Is all Christian art fundamentally blasphemous? That was the question posed aggressively by the Christian iconoclasts of the eighth century in a bitter controversy. The resounding answer 'No' from John of Damascus helped to secure the future of art in the service of Christ. Without his brilliant defense, both profound and at times earthy, we might well have had no icons, murals, and mosaics in churches to elevate and enrich our spirits. This fresh and complete translation, by a distinguished patristic scholar, of John's three treatises on the divine images shows us the issue at stake both then and now. Professor Louth places all of us who care about them in his debt. 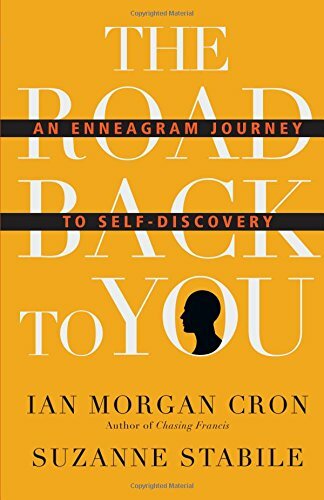 In the early years of the common era,as Judaism and Christianity each emerged, their adherents saw that life presents us with a choice of following one of two ways, either of goodness or of evil, characterized variously as ways of life or death, of light or darkness, of truth or deceit. This conviction is presented to us in a number of different versions andliterary contexts. This book contains the various presentations of these two ways from across the centuries. It was a choice faced by those being baptized as by those seeking a deeper knowledge of Christ and one which continues to confront us all even today.Each version of the two ways ispresented together with introductions which allow the reader to see the presentation of the motif in its historical and literary context. 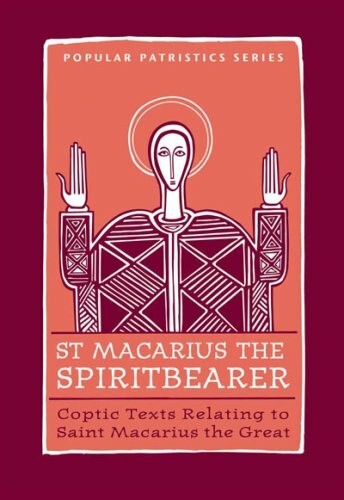 These three texts - The Sayings of Saint Macarius, The Virtues of Saint Macarius, and The Life of Saint Macarius of Scetis- provide insight into one of the most venerated saints of the Coptic Church and into the life in the Egyptian monastic communities of the fourth century. This work is a companion volume to Four Desert Fathers, also published by SVS Press, which features the lives of Macarius the Spiritbearer, Macarius of Alexandria, Pambo and Evagrius. The two volumes together, introducing the thought and practice of these desert dwellers through their Sayings, Virtues and Lives, offer the best access to their world. Copyright © Wholesalion.com 2019 - The Best Prices On Popular Press Online.